You know you want to finish that book and apply some of the ideas in it to your life, but life just keeps getting in the way. We’d like to make it easier for you. Welcome to the Change Your Energy's Online Book Support Group . . . I mean Book Club. 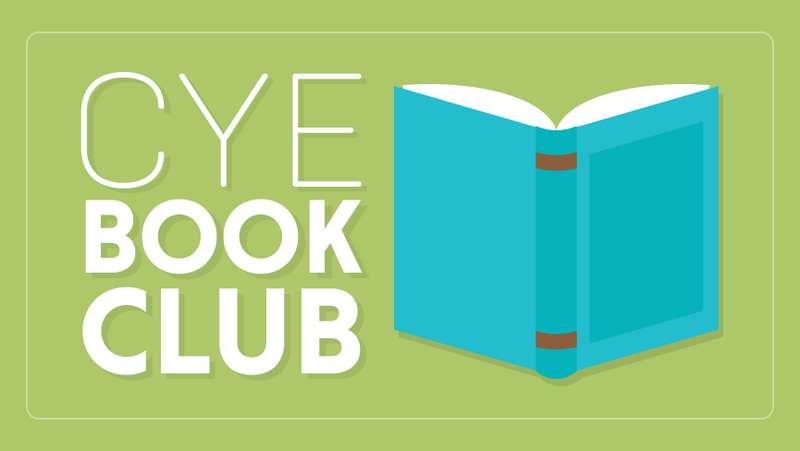 To join this book club, you don’t have to go anywhere. It’s all online and all free—except for the book. It’s easier to start and finish something when you know someone else is paying attention to it and asking you about it. Explore different perspectives by discussing your thoughts with a group of supportive people. Get ways of making changes in your life easier and share how you’re doing. Get an energy boost from the group to help you stay on your path. We’ll help you see yourself. Sometimes other people notice things you can’t. This is a space and time to really be seen and heard. Whether you’ve read the book or not, whether you’ve taken any action or not, we love you anyway! We love all of your quirks and foibles. Just be yourself. This is the first book for our Book Club because it’s book of the year for Change Your Energy. It’s a roadmap and a toolbox for a long, healthy, and fulfilling life. 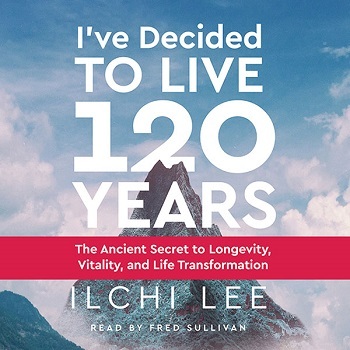 Although people are living longer and longer nowadays, our current ideas about life after 60 are stuck in the last century. 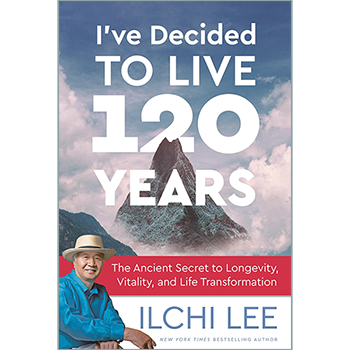 In this book, Ilchi Lee paints a different picture. He says life after sixty can be a time of renewal, important contribution to family and society, and focused inner growth. But these years can be wasted if we don’t make a goal and plan. 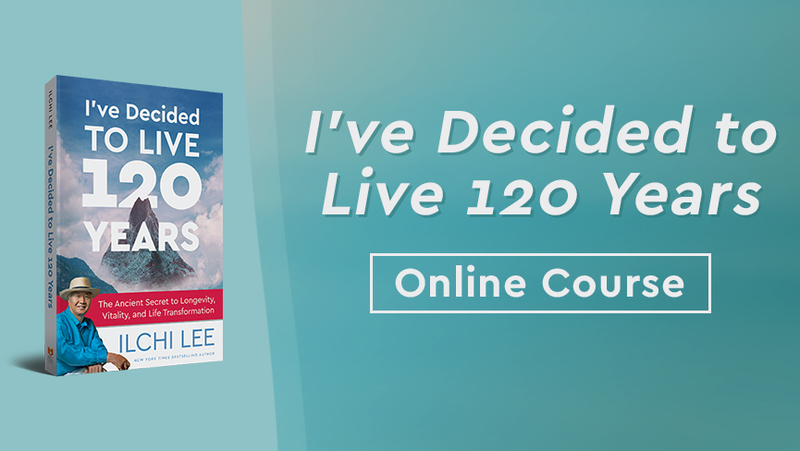 It starts with deciding how long you want to live and why, and then laying out the best path to get there. 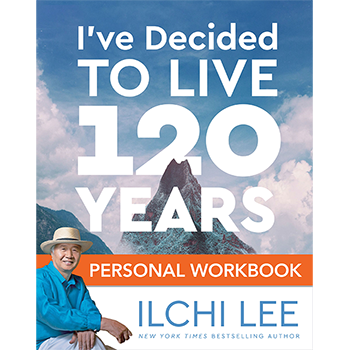 We’ll explore this book using its companion: I’ve Decided to Live 120 Years Personal Workbook. We’ll do two chapters per session, so we recommend going through one chapter per week in preparation. Each chapter has thought-provoking questions and planning exercises to complete. Some ask you to take an action in your life or do a daily exercise and track it. We’ll share our answers and actions together at each meeting. We’ll decide on the next book in December, so stay tuned! HOW: First, reserve your spot by pressing the green button above. We'll send you an email with the link to join an hour before each session on the scheduled day, so look out for it in your inbox. It could end it up in your Promotions or Spam box so be share to check there and save our address so you never miss those notifications! Our live classes are compatible to watch on any device. All sessions will be archived on this page, so if you miss one, you can catch up later, but we would love to see you in real time. You don’t need to have attended a previous session to join. Come as often as you can. But you’ll get the most out of the book club if you come along for the entire journey.